Limit 1 per person. New patients only. Valid on acupuncture treatments. Valid Monday, Wednesday or Friday only. Appointment required; 24-hour rescheduling policy applies. Promotional value expires 365 days after purchase. Advertising solicitation prohibited. 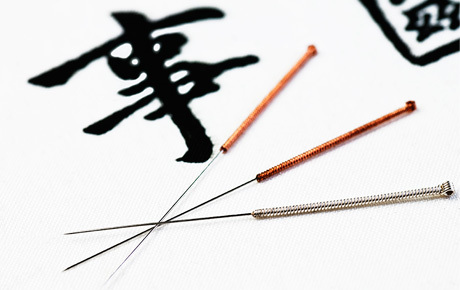 Help your body feel better naturally with 10% off acupuncture treatments from Acupuncture for Everything! LLC in Kenosha, Wis ($60 value).